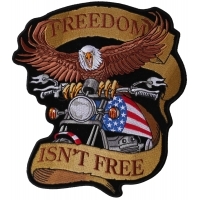 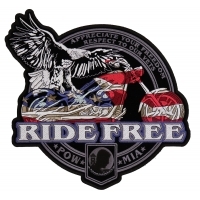 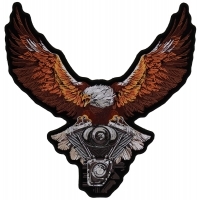 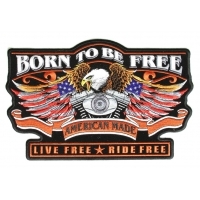 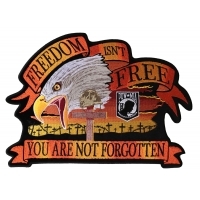 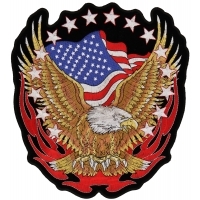 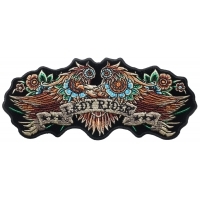 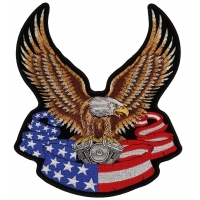 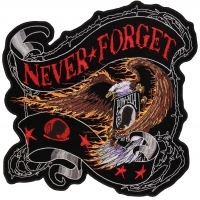 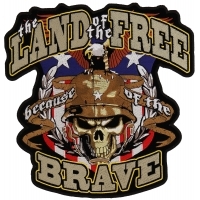 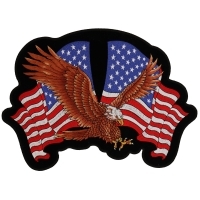 Embroidered Large Eagle Back Patches for your Vests and Jackets. 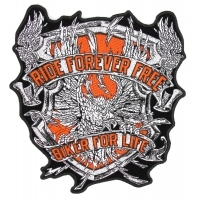 You can sew on these patches to your leather or iron them on to your denim jackets. 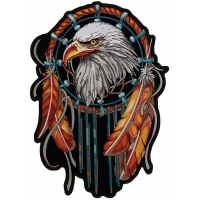 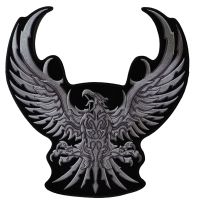 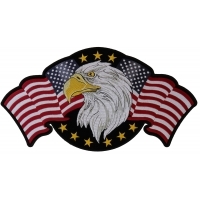 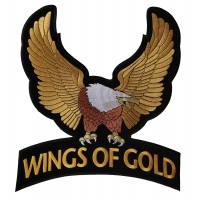 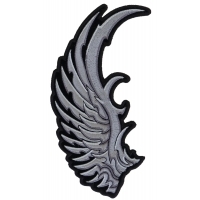 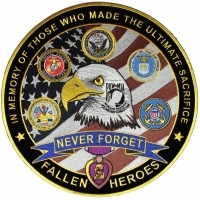 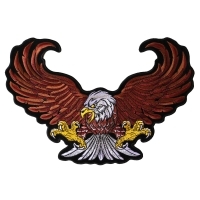 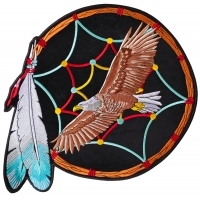 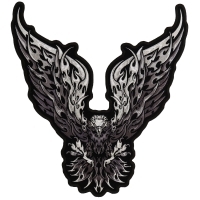 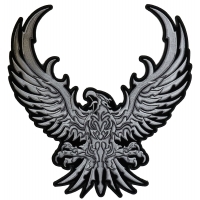 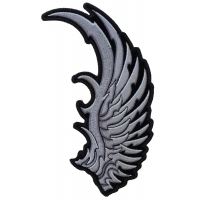 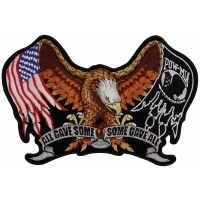 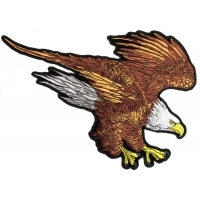 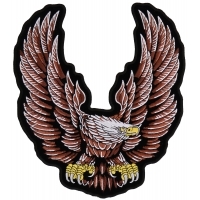 We do have small eagle patches as well, take a look under our main eagle patches category to find all our Patches of Eagles.